A credit union internal audit program is essential. 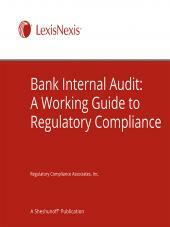 Internal Auditing Manual for Credit Unions delivers internal audit plans, procedures, and checklists. 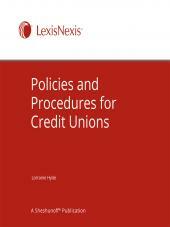 The manual is organized by the areas and functions requiring internal audits in a credit union. Each audit program is presented with an overview section to introduce and explain the major components of the audit, followed by detailed checklists and a questionnaire to help gather necessary information before the audit. The Internal Auditing Manual for Credit Unions also helps you identify and address areas of risk before they become a problem. Periodic updates help you modify and update your internal audit programs as laws, regulations, and best practices change. 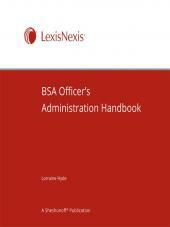 We even show you how to test your internal controls and document their effectiveness for your next exam!